Very informative post. Thanks so much for sharing this. SEO is all the rage in the digital marketing world. 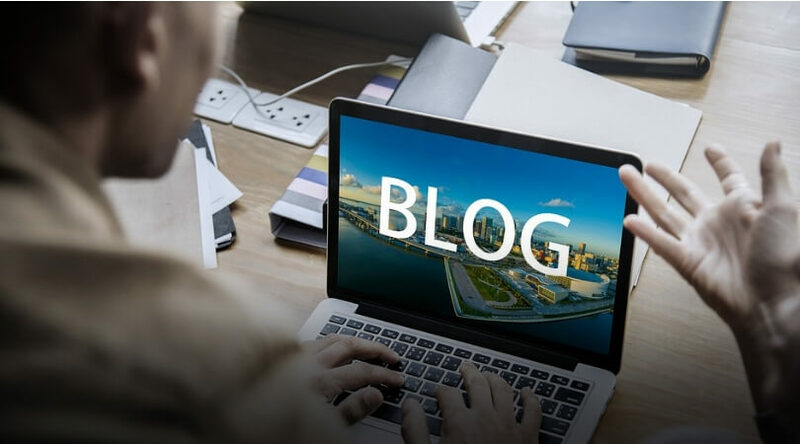 From content marketing to gaining traffic to your website to making any social media marketing campaign Successful Blogging, SEO is the real key. If truth be told, the functionality of SEO is difficult to understand and unique in nature. In the field of internet marketing, Search Engine Optimization (SEO) has been developed as an excellent method to promote a website that means promoting a website and enhance its rankings in the search engine page results. In order to rank higher on a search engine, a website must be search engine friendly. 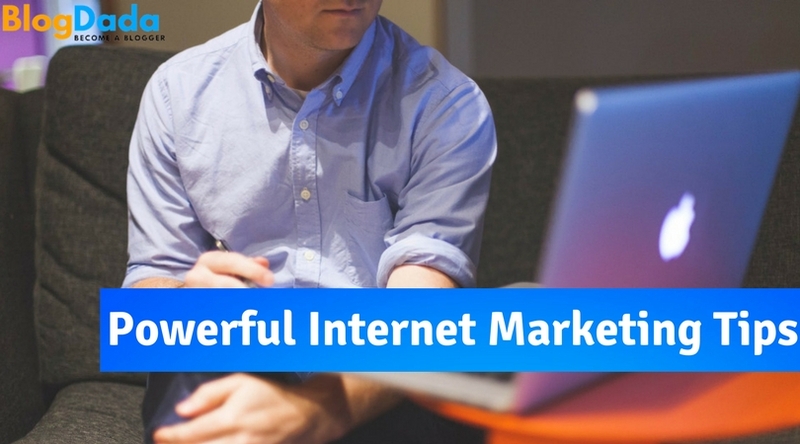 As the need for accessing the internet is proliferating vigorously, the extent of internet marketing in the digital marketing world is also in the hike accordingly. From large enterprises to small businesses, the demand for SEO and SEM experts is continuously rising. However, the interviews held for SEO positions seem to be very baffled as most often it comprised various challenging questions that prove your ability of reasoning, logic, problem-solving skills and creative thinking. 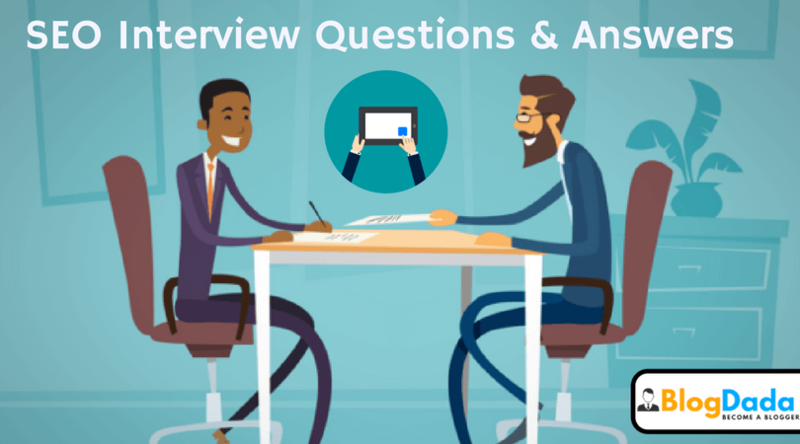 Whether you are a freshener or an experienced SEO professional, read these SEO interview questions and answers that would not only show your skills and knowledge but also help to achieve the SEO job and make you the winner. Being an SEO professional you would have to prove your capabilities and knowledge of SEO as well as SEO services in order to show your expertise in the field of search engine marketing. 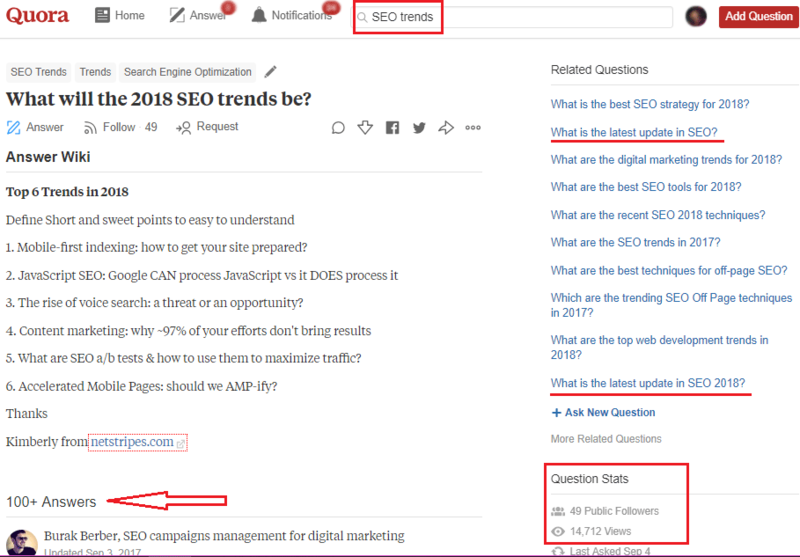 Read these SEO interview Questions and Answers by Pavitra Kumar, SEO Expert at BlogDada.com, which will definitely ensure your success in the SEO interview. So, let’s go through. 1. What do you understand by the term SEO? SEO is the abbreviation of “Search Engine Optimization” which is a set of techniques to keep optimizing a website in order to enhance its visibility on top in search engine result pages by using specific keywords or key phrases. 2. Define Types of SEO? Off-Page SEO: It is the method of getting backlinks from different websites to improve the rankings of the site. This method includes a method of SEO including blog posting, guest posting, forum posting, press release submission, and miscellaneous. On-Page SEO: It is the technique of optimizing a website which includes on-page work such as creating informative, fresh content, meta title, meta descriptions, ALT tags, as well as ensuring the code and design of a web page can be indexed and crawled by search engines. 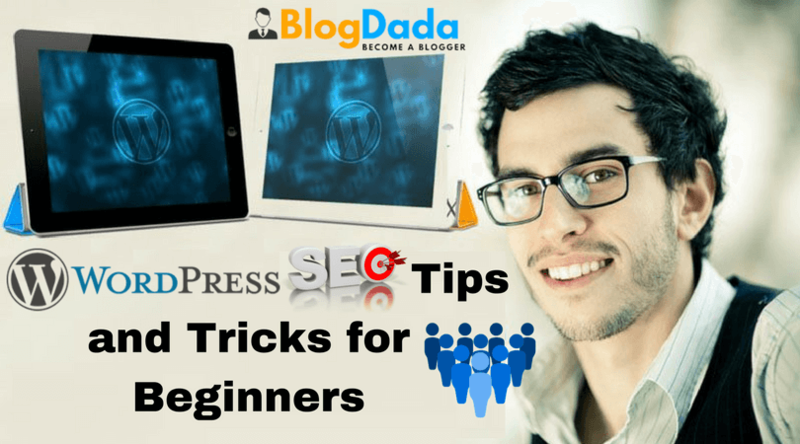 You May interested to Read: On-Page SEO Factors To Rank Your Website On First Page. 3. 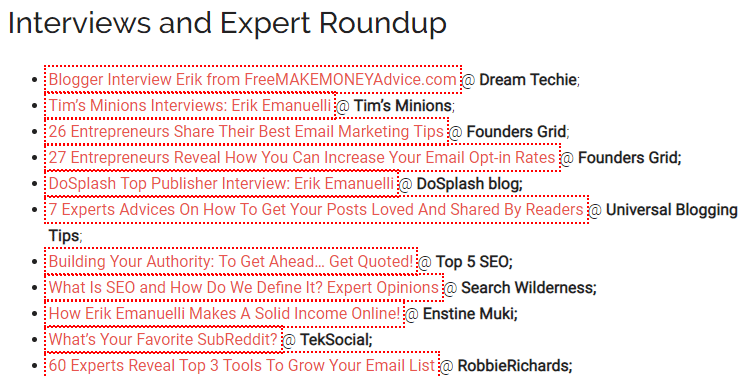 What are some famous SEO tools? 4. What do you mean Backlinks? Backlinks or inbound links are the incoming links to your website, helping users to shift from one web page to another. These incoming links can play a key role in SEO. 5. What are Outbound Links? The outbound links or outgoing links are links that come from your website to another webpage or website. They provide your web pages with more quality and value for the search engine rankings. Google considers outbound links as third-party votes which improve the ranking of your website rankings. To index and update a webpage/website, Google uses the Googlebot or web spider to cache, crawl, and index a web page by collecting the details from that webpage. It is an automated process to filtrate web pages for proper indexing by search engines. Web crawlers regularly check web pages for fresh content and relevant keywords and then bring this information back to the web server for indexing. 8. What do you mean by Indexing? The process of indexing begins when the process of crawling finishes. Google uses crawling to gather web pages relevant to the search queries and then creates an index that includes relevant keywords or searches terms and their exact locations. 9. What are Meta Tags? HTML meta tags are basically tags used for a web page which place between opening and closing head tags of any document’s HTML code. They are basically the hidden keywords who present in the code and are invisible to users but are visible by search engines. 10. Have you ever heard about White Hat SEO and Black Hat SEO? In order to rank higher on search engine result pages, websites go for various methods and techniques. The methods or approaches that are acceptable according to search engine guidelines are White Hat SEO, while methods and tricks that are not acceptable or advised to avoid at any case in search engine guidelines are called Black Hat SEO. 11. What are “no-follow” and “do-follow” links? Nofollow links are non-crawling links which can’t be passed by search engine bots and can’t be indexed or cached. Dofollow links are the type of links that allow all search engine crawlers to pass through. They have a great impact on website rankings as these links are counted by search engines as a backlink for your webpage and increase your chances of ranking higher on search engines. 12. What do you mean by SERP? 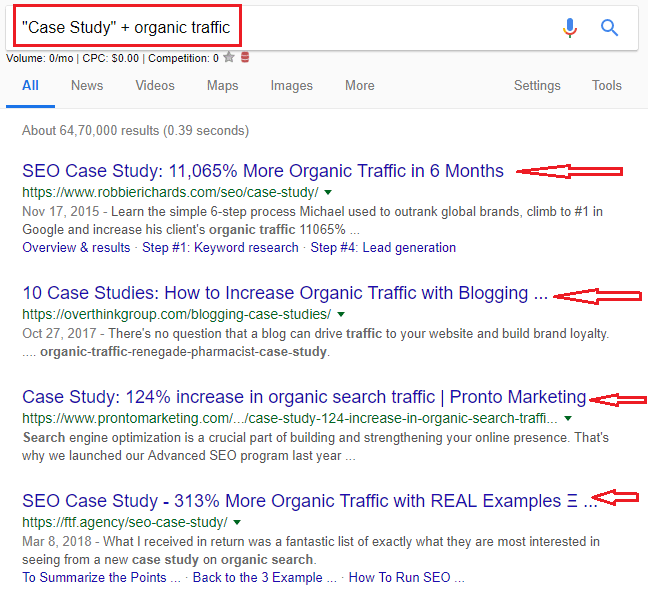 Search engine page results (SERP) denotes to the page that is appeared when a specific search query is entered over the search engine. 13. What are Organic Results? Organic results represent the listing of the web pages that are most accurate to the search query entered by the user. It is referred to as the natural result. 14. What are Paid results? Paid results generally represent advertisements that are appeared above the organic results. Different website owners pay Google to display their websites for certain keywords. Paid results appear when a user enters a query with those particular keywords. 15. Are SEO agencies Beneficial? Yes, definitely SEO agencies are beneficial but only to some extent. 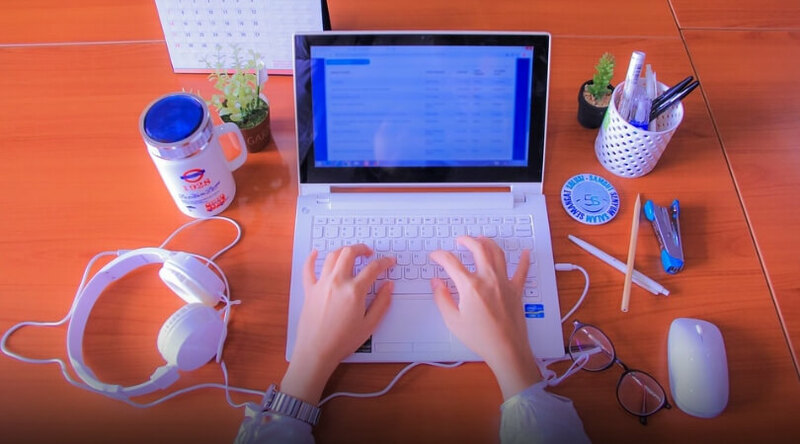 Agencies like Branex believes that, hire an SEO agency only if they aim to provide Search Engine Optimization by following White Hat SEO technique. As Black Hat and Grey Hat SEO and Advanced SEO Techniques. do improve the rankings but they do not last long. Whenever Google bots will recognize that you are following these techniques they will certainly penalize your website. 16. What are keywords and Long tail keywords? Keywords in SEO refer to the words included in the web content which help the user to find the particular website by entering specific search queries over the search engines. Long tail keywords are key phrases that contain more than 4 words and make search results more specific. 17. What do you mean by LSI keywords? Latent Semantic Indexing (LSI) keywords are semantically associated with the main keyword that a user enters over the search engine. They have appeared at the bottom of the search engine result pages. The search engine finds the semantic structure of the keywords and then extract the appropriate meaning of the text to bring the most accurate results. 18. What is Canonical URL? Canonical URL is the best URL for the web pages that the user wants to see. 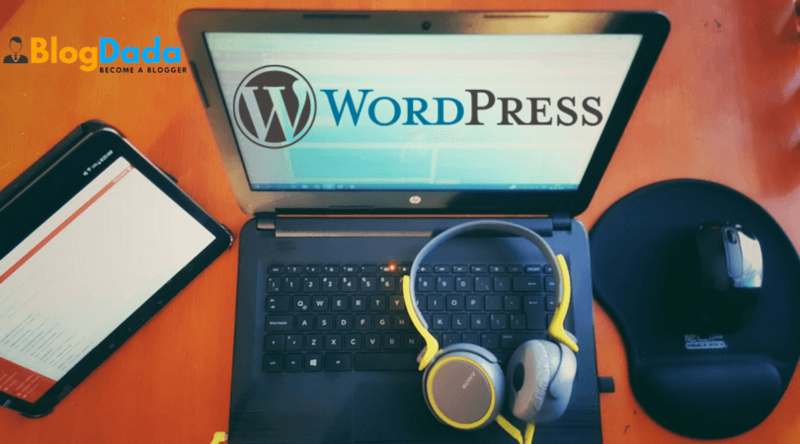 They are also called canonical tags that help in content syndication when multiple versions of a web page become available over the internet. It helps resolve content duplication issues. 19. What is SEO friendly URL? SEO friendly URLs are structured in a way so that the method of website indexing by search engines become easier. Putting the right keywords and having an accurate length (3-5 words) can help improve website rankings and increase website navigation. Clean, simple, short URLs help users and search engines both to understand the page topic easily. 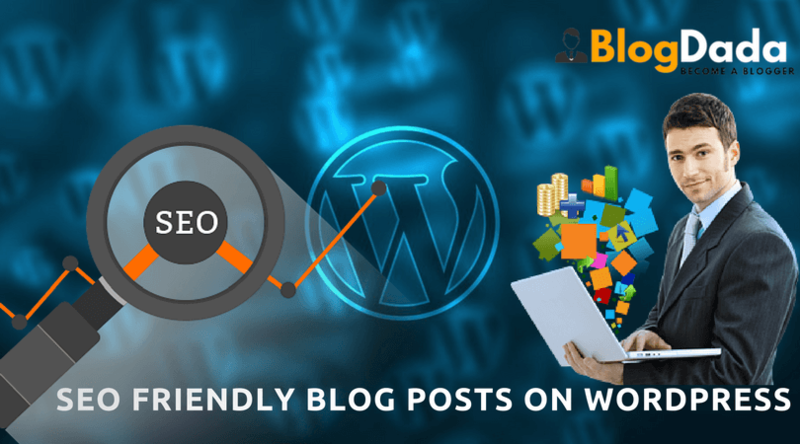 Must Read:- What Is Perfect Guest Blogging Guidelines in SEO? 20. What are the most common ranking factors? 21. What are mean by robots.txt? It tells search engine Bots about the web pages on your website that you don’t want to crawl. 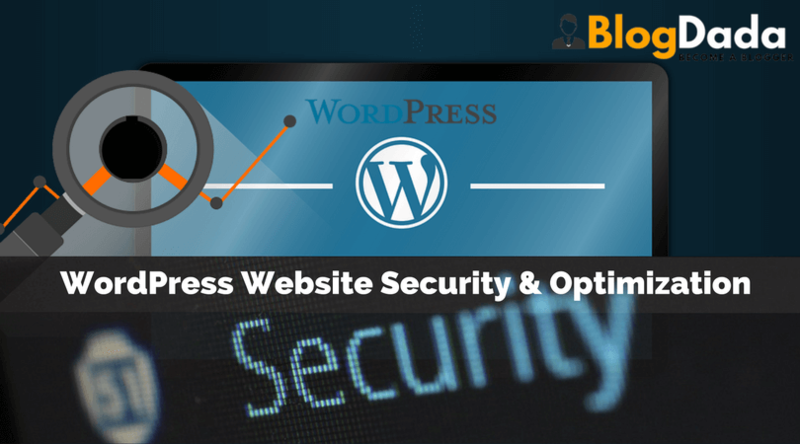 It prevents the indexation of online content that a website owner doesn’t want to display. 22. What do you mean by Cloaking? It is a dishonest way of optimizing your website for search. In this approach, irrelevant content will be shown to the search engine crawler than what is presented to the end users. 23. What is the character limit of Meta description tags? An average meta title’s character limit is 60-70 and meta description character limit is 160 characters. 24. What is the difference between SEO and SEM? Search engine marketing (SEM) is used for the promotion of a website by using paid advertising to increase their visibility in SERPs in the advertisement section. On the other hand, SEO is optimizing the website to increase the organic rankings of a website. Must Read:- SEO vs PPC: Which One Is Better for Your Business? 25. Name some famous SEO blogs? There are numerous SEO Extensions and Add-ons are available. 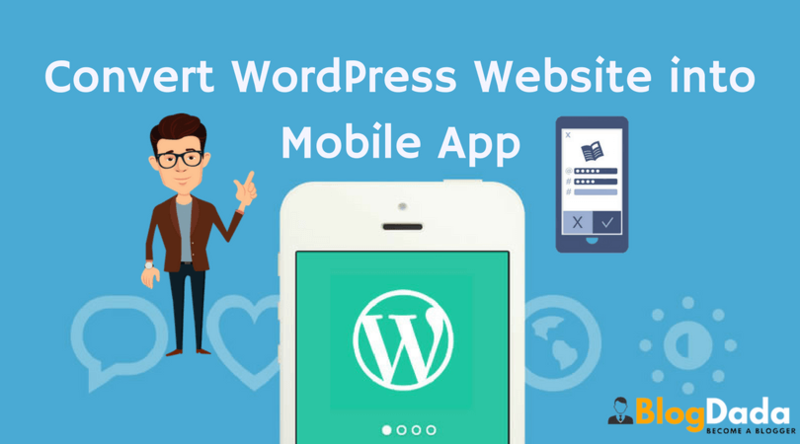 But the most common ones to look are MOZ Bar that let you know about Domain and Page authority and Alexa that help you idealize the extent of the domain in the world. If you wish to build your career in the digital marketing world but know little about SEO, you can always take classes and certifications to develop your new SEO skills. With SEO courses and certifications, you can easily jump to the next level and open up new opportunities for yourself.